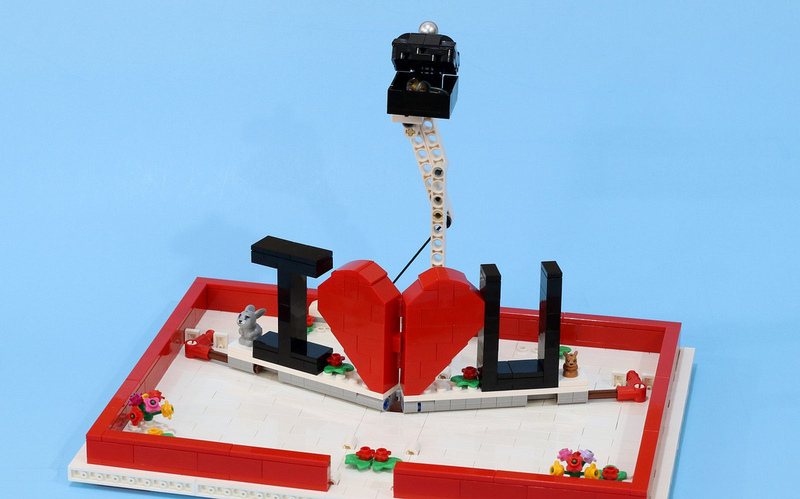 Jason who is the creator of the Youtube channel JK Brickworks, who is known for his amazing MOC's with mechanical constructions to animate them has shared this awesome Valentines Day themed Pop-up Book is in his flickr.com photostream. The video of the creation can be found here. Don't forget to check out his photostream which is full with tons of amazing creations like this one.